August 10, 2016 August 3, 2016 by Beau H.
Editor’s note: For more in our Style Q+A series, click here. 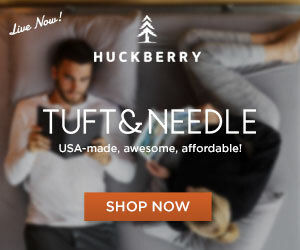 The following post is not sponsored in any way by Buck Mason, although affiliate banners may appear in other select posts. 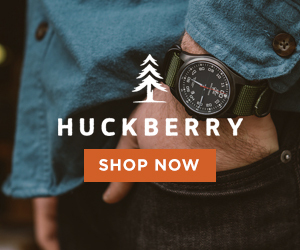 An American lifestyle brand that’s, well, inspired by and built in America. Photo courtesy of Buck Mason. There are some brands that do one thing, and do it so well, that you can’t help but appreciate them. For yours truly over here, that’s been the case with Buck Mason, purveyors of, among other great #menswear, possibly the best T-shirt on the market. That’s certainly saying something, but it’s the approach and the end result that makes them a brand worth knowing — that goes for other classic style staples they produce, like sturdy raw indigo denim, essential chambray shirting, cotton linen shorts and critically, Buck Mason’s famous slim chinos. Across the board, the attention to detail that goes into something as seemingly simple as one of the brand’s slim slub tees is pretty remarkable, right down to details like the curved hem and the textured fabric. It’s that approach that’s won over your humble author, as I’ve followed the brand for a few years now and covered their essential tees for The Manual. It makes sense that with such a reliable, classic and well-made product assortment, they were bound to be a Style Guide favorite. And learning more about the brand only reinforces that notion. Co-founders Sasha Koehn and Erik Schnakenberg were kind enough to answer some essential questions about the brand for this site’s ongoing Style Q+A series , which delves into the minds of Style Guide friends like Megan Collins of Style Girlfriend and Barron Cuadro of Effortless Gent. So sit back, read on and perhaps swing over to the Buck Mason site to shop more great menswear. The Style Guide: Take me into the background of Buck Mason and the “A-ha” moment that launched the brand and the brand’s ideals? Sasha Koehn: A few years back, I was visiting my family in Cleveland when I stumbled upon these old, abandoned factories, and it dawned on me how few American companies actually make stuff here. I looked into it, and discovered that 97% of the clothing purchased in America is made overseas and that almost all of it is sold at a retail mark up of over 600%. That was really my call to action, and I knew I could build something around that. Erik Schakenberg: At the same time, we didn’t want to be putting more filler out into the world. We wanted to create a brand that manufactures domestically, but that also produces value; garments that are timeless, and mean something. SK: We wanted to simplify the male wardrobe to a clean, effortless style that we felt could stand the test of time. Our designs are derived from classic American staples that men feel comfortable in. ES: We thought, “Let’s make high quality, affordable goods, and let’s make them here.” Because Sasha and I were both coming at this from a more creative – possibly even idealistic ­- place, the usual roadblocks like margin didn’t apply. The bottom line was irrelevant, we just decided we were going to do it and make it work. Sometimes not knowing exactly what you’re getting into allows you to see things a little differently, and to go down paths everyone else thinks are dead ends. Once we figured out the concept, we shifted to thinking about the execution. How can we make our products accessible, while still taking care of the people who make them? We decided on a consumer direct model­ instead of wholesaling our products to a traditional retailer, who would have to mark them up in order to make a profit, we sell directly to the customers ourselves. This way we can keep the prices low, while still paying everyone in our supply chain a fair wage. TSG: The brand’s product categories have expanded over time, but take me into the process of starting out with basics like tees? SK: If we had a motto, it would be design through reduction, which is completely unusual. My father’s a sculptor, works in stone, chips away at massive blocks; we’re doing the same thing. It’s subtractive, you take your raw material and you cut away the noise, the nonsense, the excess, until you’re left with something simple and refined and perfect. We aggregate, and subtract, and what’s left? The cut, the fabric, and the construction. Distillation, that’s how you make the best t­shirts, jeans, button­-ups and chinos in the world. SK: Whether you’re shopping online, going to the mall, or at a department store, there is a good chance you are sifting and sorting through hundreds of irrelevant styles, colors, and patterns before you actually find what you want. ES: We don’t focus much on fashion or the pantone color of the month, and trend forecasting isn’t really our thing. We take the staples, your oxford, chino, jean and tee, and we strip it. No unnecessary branding, no filler. Then we rebuild it with incredible fabrics in cuts and colors guys look great in. The classics made better than the classics, that’s what we do. SK: We want to completely reduce the overwhelming shopping experience. There’s so much detritus, so much junk out there ­ culling the line was essential. We really try to stick to what we’re good at, and what our guy needs. It harkens back to that subtractive approach. Our stuff is so pared down and smart, you’d be hard pressed to put together an outfit that looked bad. Seriously. Just a plain T-shirt? Think again — made in America construction, slubby fabric and small style details make this one a big-time winner. Photo courtesy of Buck Mason. TSG: What would you say sets Buck Mason T-shirts apart from others on the market? ES: There’s been an incredible reaction to Buck Mason tees. Thousands of customers have waited months on a waiting list for us to restock our signature shirttail hem t­-shirt. One reason it’s such a hit is the rounded hem in the back hides a little extra weight if you happen to carry it. It’s a $60 by any other brand. … Affordable pricing allows us to serve more customers, and not be limited to a small demographic like most of our peers in the luxury space. SK: We’ve totally bypassed the archaic wholesale model by selling directly to consumers online, and through our brick-and-mortar shops in Venice and Silver Lake. That way, we can offer well-­crafted garments at competitive prices, with the added benefit of stateside job growth. 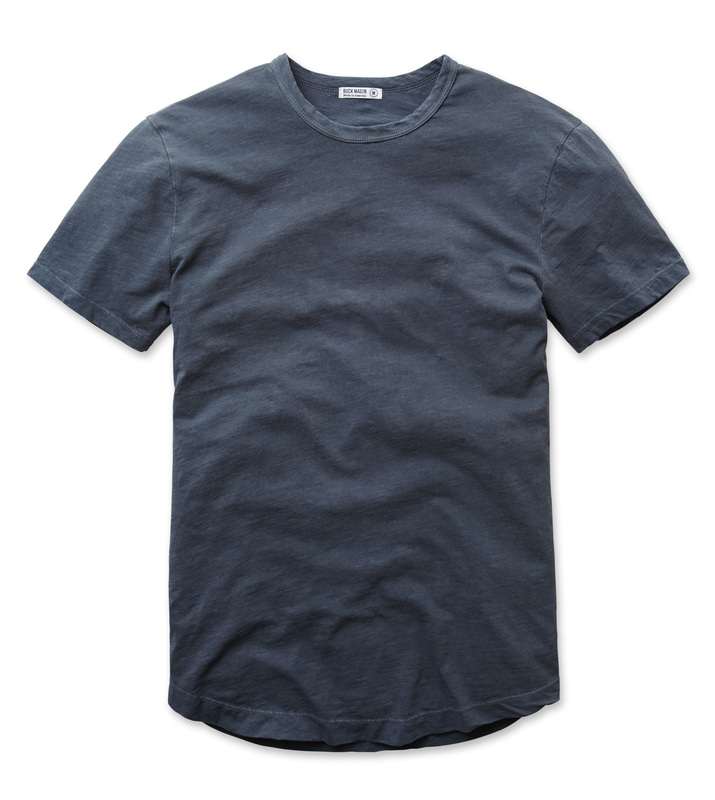 TSG: What are some styling tips you would give the guy who wants to try out one of your tees but isn’t sure how to wear it? SK: Our collection is really for everyone. Our stuff is so understated that there’s room for interpretation. It’s clothing as a vessel, the guy is what’s important. It’s not about the label, it’s about fit, and fabric and construction. If you appreciate that, you’re our guy. ES: There is a group of men who want to look great but don’t necessarily care about fashion or trends. They want to invest the least amount of time possible to achieve a sophisticated, cool style. We don’t only design for that guy, but we always consider him, since he really stands for what Sasha and I are all about. SK: Aren’t the best-dressed people always the one’s who look like they aren’t trying? That’s what we offer; a line that you can mix and match with stuff you already have, or with our stuff, and you’ll look terrific. It’s about crafting clothes that’ll look great in ten, twenty, thirty years. And with our quality, it’s going to. TSG: Are there other product categories in which the brand might expand in the future? ES: We’re going to be releasing our first outerwear piece in the fall: the perfect leather Motorcycle jacket. We don’t want to give too much away – but believe us when we tell you it’s going to be one of the best-made, best-fitting, and best-priced moto jackets out there. TSG: Is there anything else exciting in the works for the brand? SK: We just finished converting a full-size 1997 GMC Bluebird school bus into a mobile Buck Mason store. We rebuilt it from the wheels up, and the aesthetic matches that of our retail shops and website – a white, clean, minimal interior filled with textures and elements that embody Buck Mason. When you enter it, you get a sense of who we are right away, and it’s a fun and unique way for customers to shop our product, and much more engaging than the traditional brick and mortar retail experience. And, eventually, we’re actually going to be taking it out on the road. Customers outside of LA don’t get to go hands-on with our stuff, so we’re really looking forward to bringing our American-made products to America. Plus, who doesn’t love a good road trip? To keep up with the goings-on over at the brand’s HQ, follow Buck Mason on Instagram or Twitter. To keep up with the fella writing this post, hit the ‘Follow’ button on IG.